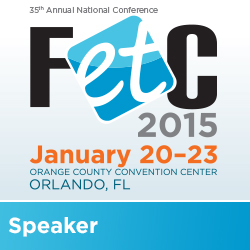 Technology with Class: FETC Bound! Ahhhhh I am SO jealous, Teresa!! Can't wait to hear what all you learn :) Your sessions sound fabulous! Have fun!! 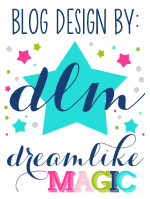 Blogging is a best process for learning new technology and share you experience about newly learn technology on your blog.. this is biggest process for share your skills one to many form.. by the most welcome in blogging community... Great work..